Tomer Sisley : Stand up ! Photos Tomer Sisley : Stand up ! 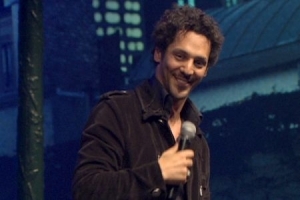 Avis Tomer Sisley : Stand up ! 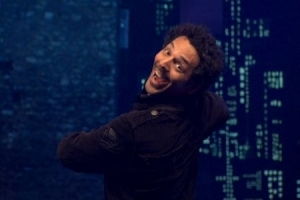 Un spectacle original et divertissant, qui ravira les amateurs du Jamel Comedy Club. 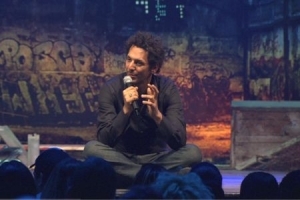 En savoir plus Tomer Sisley : Stand up !